A man morning the loss of his wife tries to make sense of a new world where the dead walk. His only thoughts are for a son who he believes may still be alive and his drive to find him at any cost. He will cross Florida in a journey that will test his will to survive and his ability to get out of some crazy stuff. He wanted to find snackies. Alone in a world where he is a food source, a lonely pug will search for companionship and food anyplace he can find it. He wanted a father figure. He needed somebody to cling to for his own survival. When he finds what he’s been yearning for, a young man will embark on a trip to meet his destiny in, ‘The Happiest Place on Earth’. Continue reading Happy ______________ (Fill-in the blank)! Continue reading Don’t Fear the Reaper… Join Him! Need some horror fiction to make your Halloween scary? 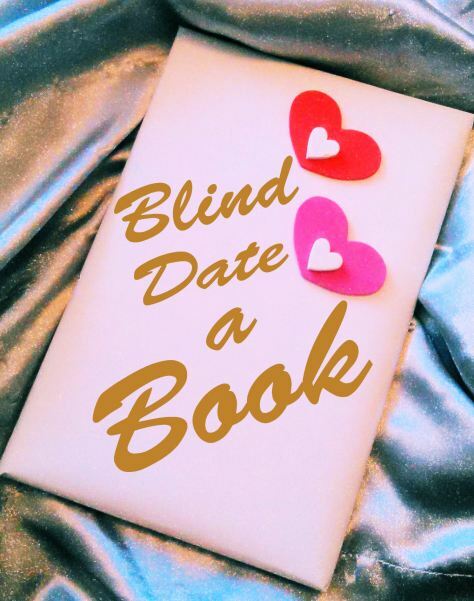 Rebecca Besser has pulled together a nice group of authors for you to check out. All the books featured are either on sale or free during the promotion. Go get scared! From now until Halloween, I’ll be sharing horror books that are on sale or free by myself and other great writers! Keep your eyes peeled for scary horror book deals. If you haven’t read anything by these authors (or you have and already love them) this is a great time to get your bloody hands on their deadly works! Enjoy the deals, and be sure to share with your horror loving friends!